Sending big files over the Internet can be frustrating, especially if you are beating a deadline. There are many ways to send large files. 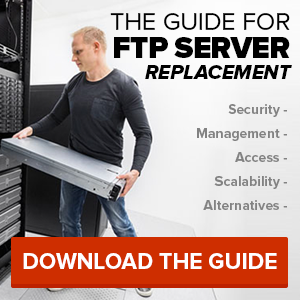 Some of the popular options are to send files via email or to use a FTP Program. Using an email service to send large files is not recommended as you may have problems with file size limits and number of files you can send per email. 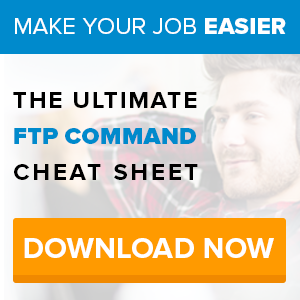 FTP Programs, on the other hand, allow you to send and transfer large files conveniently. Today, there are numerous options you can use to transfer and send huge files with ease. While using an email service may still look appealing to most people, there is a high risk of having your email account accessed by unauthorized individuals. Another option, and the best there is, is the use of online storage. Online storage can be compared to one’s very own hard drive online. Here, you can easily upload and manipulate your files regardless of the file size. In addition, your files can be accessed from any part of the globe. If you want a better and faster way to send and store huge files, sign up for SmartFile’s 14 day trial for free today.